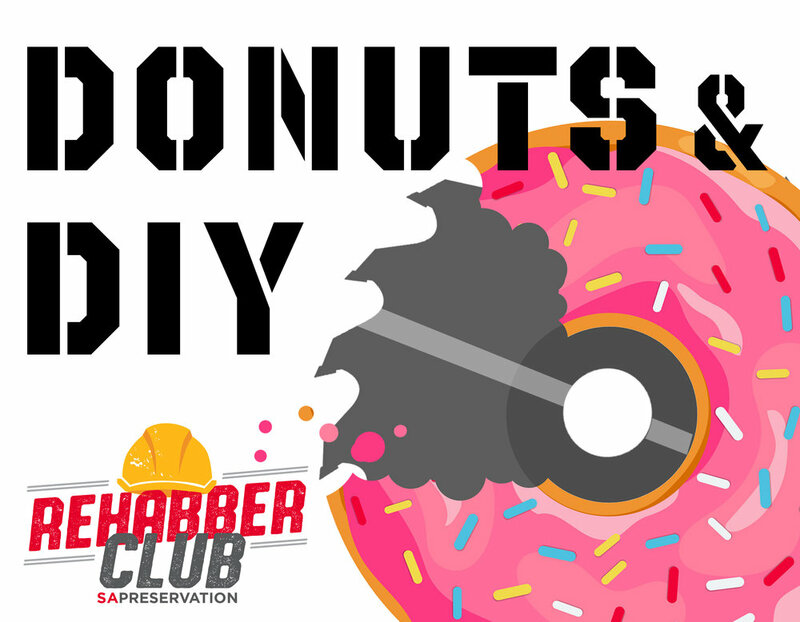 Join us for our first-ever Donuts & DIY event focused on wood window repair! This FREE workshop will be a crash-course on window terminology, condition assessments, and essential tools for DIY repair. This course is best for novices, those looking to brush up on their knowledge, or those looking to obtain basic information on tools needed to get started. This event is outdoors and interactive. You bring the questions, we’ll bring the donuts (and coffee)!